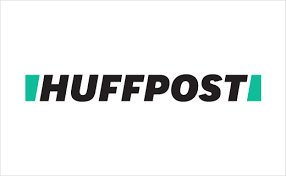 Tamara Lashchyk — Huffington Post - All The Ways Women Are Still Pressured To Put Family Before Career. Huffington Post - All The Ways Women Are Still Pressured To Put Family Before Career. "I could literally tell my family I’d cured cancer and the conversation would still end with, ‘But are you dating anyone?'" NBC Article - Gender Pay Gap May Be Narrowing, But New Data Suggests a Plateau.